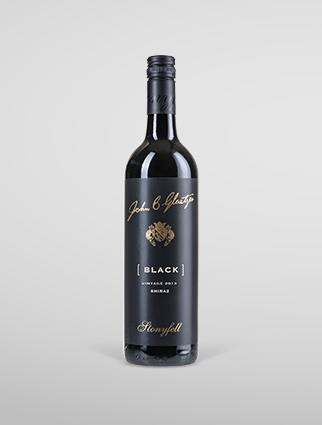 Nose: Blackberry and blackcurrant fruit with lifted notes of leafy dried herb. Careful oak integration provides an underlying layer of spice and cigar box aromatics. 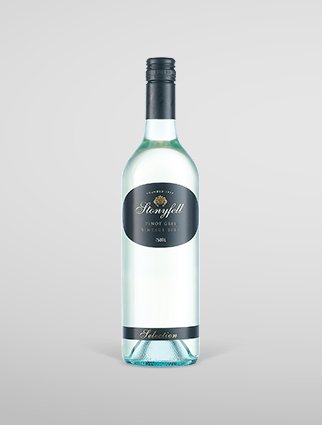 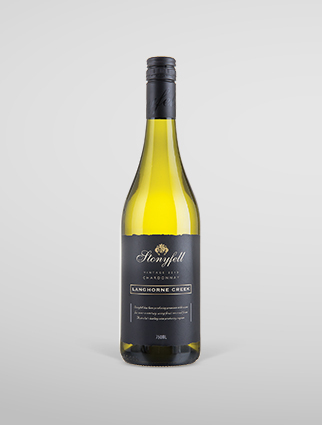 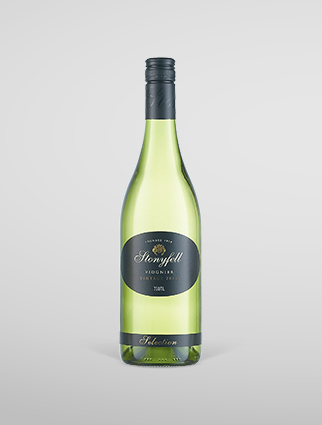 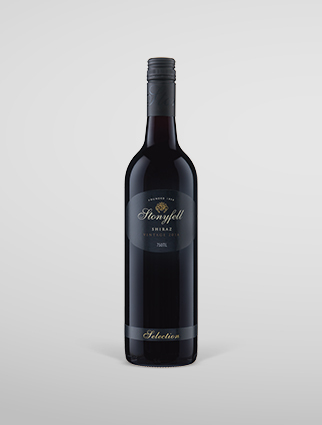 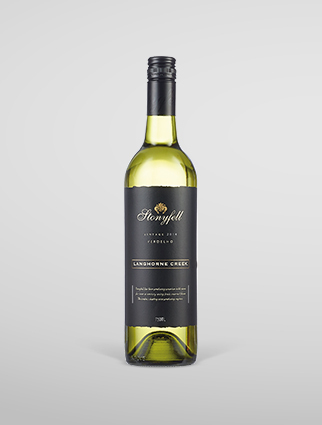 Palate: Generous dark berry fruits and hints of tobacco leaf are balanced by subtle oak influence to provide a generous, full flavoured wine with firm lingering tannins.